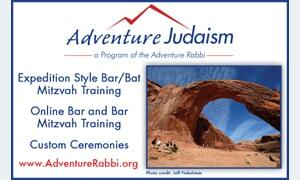 On Saturday, June 2nd 2018, Adin King will be called to the Torah as a Bar Mitzvah with the Adventure Rabbi. On Saturday, June 2nd, 2018, Max Caplan will be called to the Torah as a Bar Mitzvah at Congregation Bonai Shalom. On Saturday, May 26th, 2018, Elan Megibow will be called to the Torah as a Bar Mitzvah at Congregation Bonai Shalom. On Saturday, May 19th, 2018, Caleb Loewengart will be called to the Torah as a Bar Mitzvah at Congregation Bonai Shalom. On Saturday, May 12th, 2018, Vin Hoffman will be called to the Torah as a Bar Mitzvah at Congregation Har HaShem.